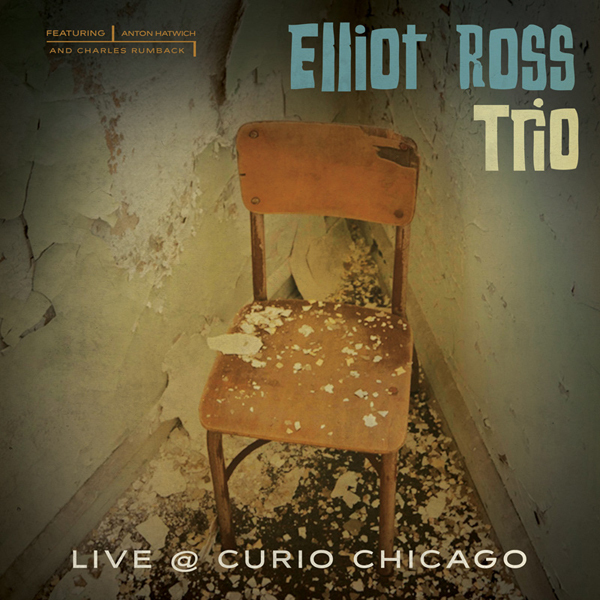 On Monday November 5, 2012 Elliot Ross [guitar], Anton Hatwich [bass] and Charles Rumback [drums] performed two sets at Curio in Chicago’s Loop. The atmosphere was dark brick walls, candlelight and old fashioned cocktails. Their sets included original material as well as modern versions of music by John Coltrane, Jimi Hendrix, Wayne Shorter, Joe Henderson, spinachprince, Ornette Coleman and Billie Holiday.